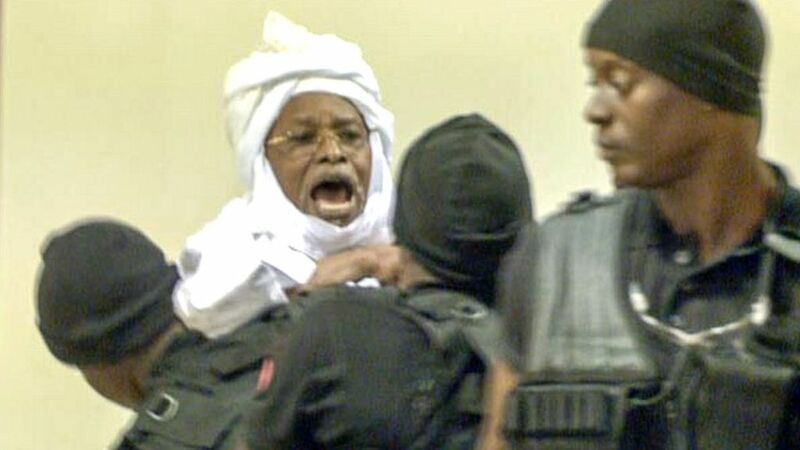 So finally, Hissène Habré, dictator of Chad from 1982-1990, has been convicted in a Senegal court of crimes against humanity and sentenced to life imprisonment. A few news items have focused on this landmark verdict condemning Habré, who originally seized power in a CIA-backed coup. Yet the extraordinary history of the attempts to bring Habré to justice over many years has gone largely unreported in the British corporate media. Formerly part of French Equatorial Africa, Chad gained its independence in 1960 and since then civil war has gripped the country. I was first alerted to Habré’s crimes when I read – buried in the May 21 1992 issue of the Guardian – four short paragraphs reporting how 40,000 people were estimated to have died in detention or been executed during the tyranny of Habré. A justice ministry report concluded that Habré had committed genocide against the Chadian people. 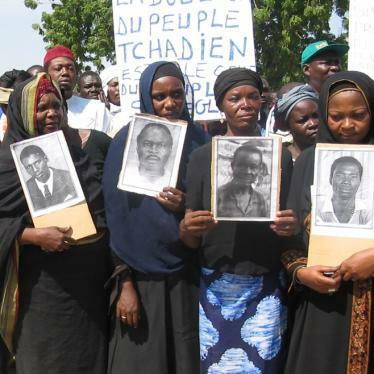 Since then I have watched – and reported on – how human rights campaigners have worked ceaselessly and against massive obstacles to bring Habré to justice. Firstly, inspired by the case against Chile’s General Augusto Pinochet, several human rights organisations, led by Human Rights Watch, filed a suit against Habré in Senegal (his refuge since 1990). They argued that he could be tried anywhere for crimes against humanity and that former heads of state were not immune. However, on March 21 2001, the Senegal Court of Cassation dismissed the case. So human rights campaigners switched their focus to Belgium where one of the victims of Habré’s torture lived. Following threats from the United States in June 2003 that Belgium could lose its status as host to Nato’s headquarters if the Habré case went ahead, a historic law of 1993, which allowed victims to file complaints in Belgium for atrocities committed abroad, was repealed. A new law, adopted in August 2003, allowed for the case against Habré to continue – much to the delight of human rights campaigners. But attention then moved back to Senegal where, in 2008, its constitution was amended to allow for the prosecution of war crimes. And, following pressure from the International Court of Justice and victim campaign groups, a special tribunal was set up to investigate the allegations – the Extraordinary African Chambers. Finally, in February 2015, a panel of four judges announced there was enough evidence to put Habré on trial after completing a 19-month pre-trial investigation, mainly in Chad, interviewing 2,500 witnesses and victims, analysing documents from Habré’s secret police and visiting mass graves. 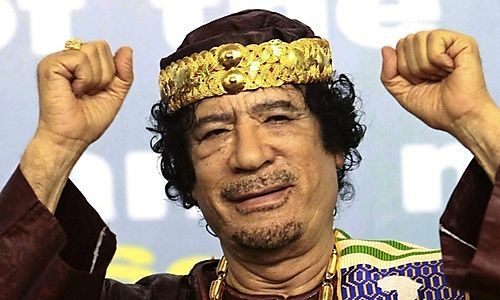 While coverage of Chad has been largely missing from the British corporate media, so too was the massive, secret war waged by the United States, France and Britain from bases in Chad against Libyan leader Colonel Mu’ammar Gaddafi. Finally in 1990, with the crisis in the Persian Gulf developing, French troops helped oust Habré in a secret operation and install Idriss Déby as the new President of Chad. The French government had tired of Habré’s genocidal policies while George Bush senior’s administration decided not to frustrate France in exchange for co-operation in its attack on Iraq. Chad has become a key country in US and French plans for covert military intervention in North Africa. In February last year, Chad hosted Flintlock ’15, US Africa Command’s major Special Operations Forces exercise. 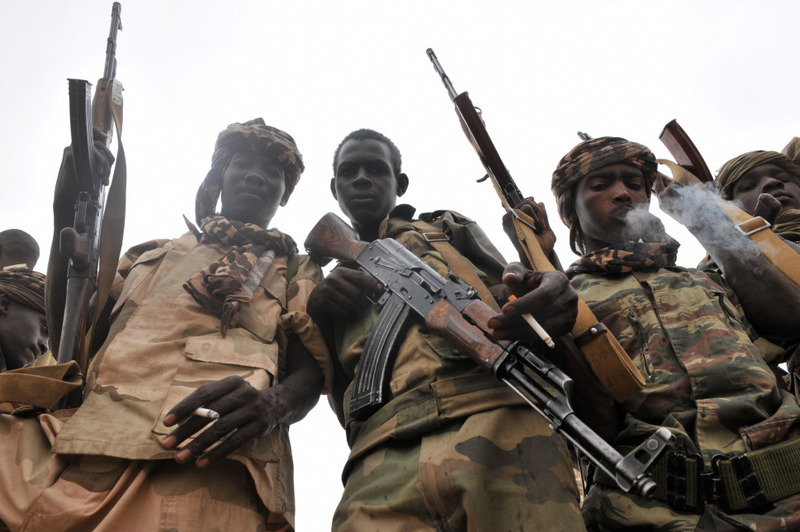 Moreover, the Déby regime plays a major role in the US-funded Trans-Saharan Counterterrorism Partnership and is helping to coordinate the African Union (AU) multi-national force of some 8,700 troops. 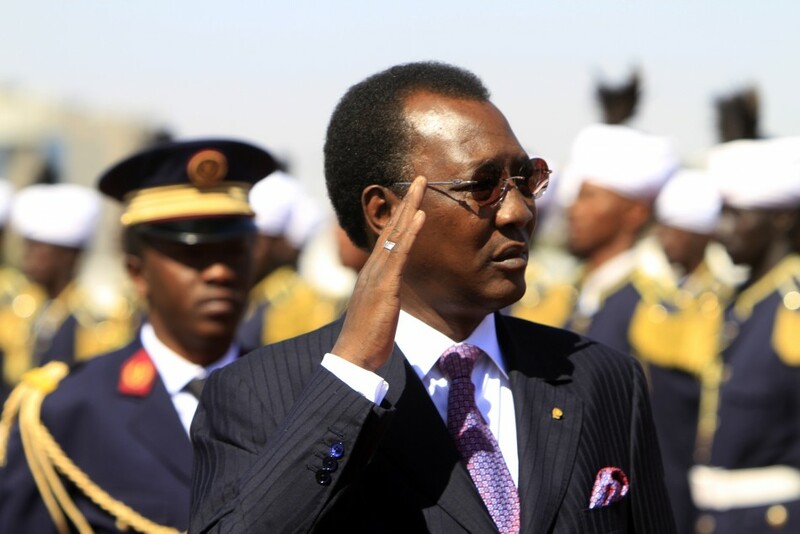 Chadian troops fought alongside Western forces during the 2013 French-led invasion of Mali, and the Chadian government has since approved the permanent stationing of thousands of French troops in its capital, N’Djamena. 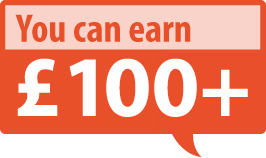 * Richard Lance Keeble is Professor of Journalism at Lincoln University. He has written and edited 36 books including Secret State, Silent Press (John Libbey; 1997), a study of the US/UK press coverage of the 1991 Gulf conflict.